This feature spotlights physicians whose work exemplifies the power and influence of Permanente Medicine. 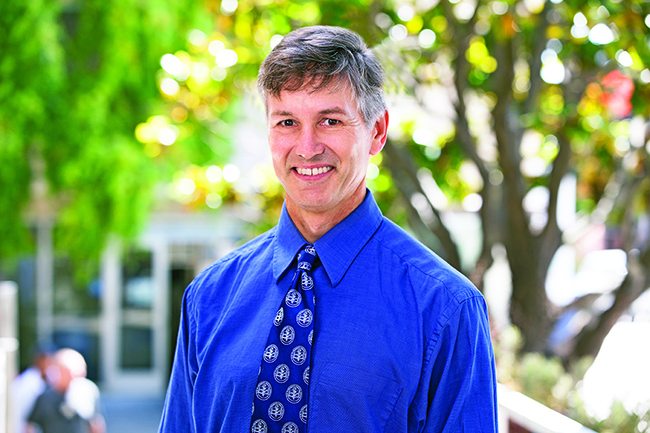 Douglas Corley, MD, PhD, takes on a new role to lead delivery science program for optimizing care and treatment in Kaiser Permanente Northern California. 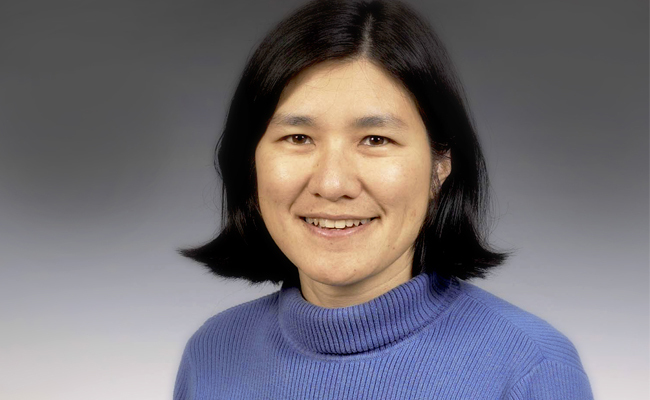 Jenny Pang, MD, MPH, a pediatrician with the Washington Permanente Medical Group, will be helping to provide high quality care to the Special Olympics athletes and coaches. 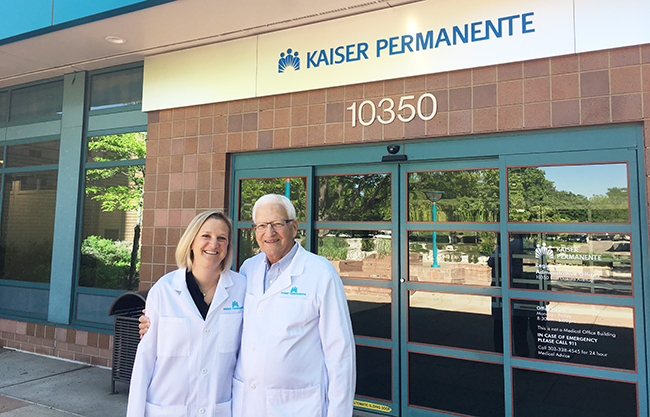 Father and daughter Robert and Meg Lederer share a special bond, becoming pediatricians with the Colorado Permanente Medical Group and dedicating themselves to helping children live healthier lives. 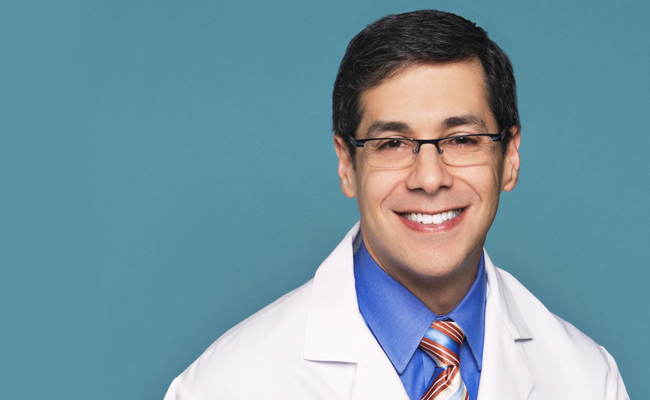 Joseph Territo, MD, was born into medicine, and today leads the clinical quality improvement work at the Mid-Atlantic Permanente Medical Group. 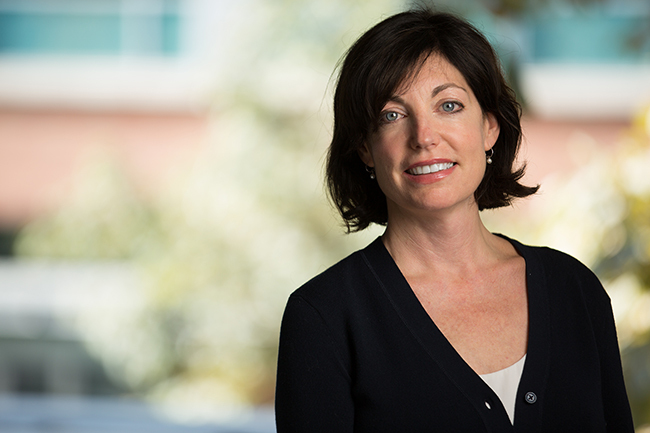 Susanna Block, MD, will help provide preventive health screenings and education to athletes at the 2018 Special Olympics USA Games so they can live a healthful life.